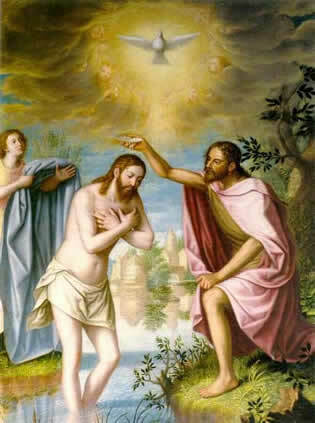 "This is my Beloved Son, With Whom I'm Well Pleased"
"We Cannot Get Ourselves Into Heaven; We Are Not The Savior. None of Us is God. We Need Him."